"The historical town of Boerne is becoming known as the Santa Fe of the Hill Country by tourists and locals"
" 109 fun things to do!" second Saturday of each month from 4pm until 8pm. The 2nd Saturday participants go all out each month with special features and events. enjoy complimentary beverages and hors d'oeuvres along with fantastic art. Look for the 2nd Saturday Banner at each of these participating locations. 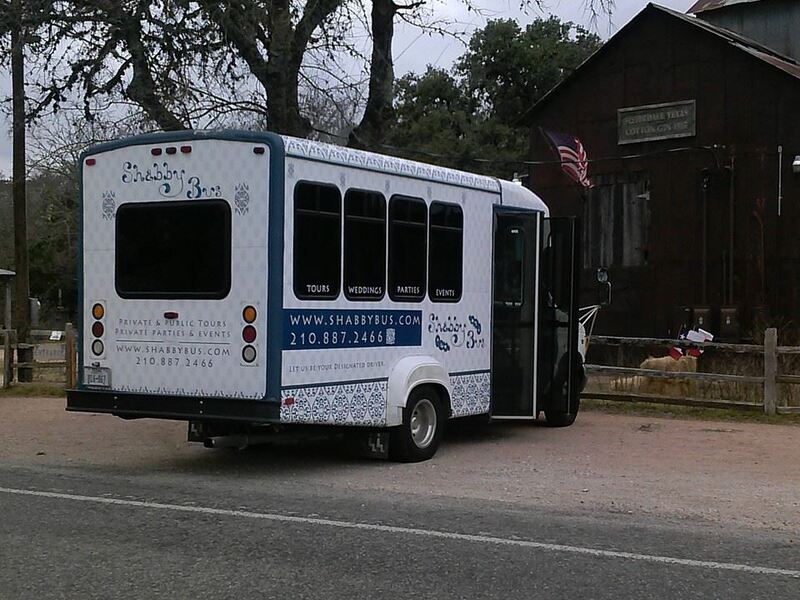 Take the free "Shabby Bus" or walk to the locations. You can obtain brochures and maps at the Boerne Convention and Visitor Center during the week or visit a participating gallery for more information. Content copyright . Second Saturday. All rights reserved.